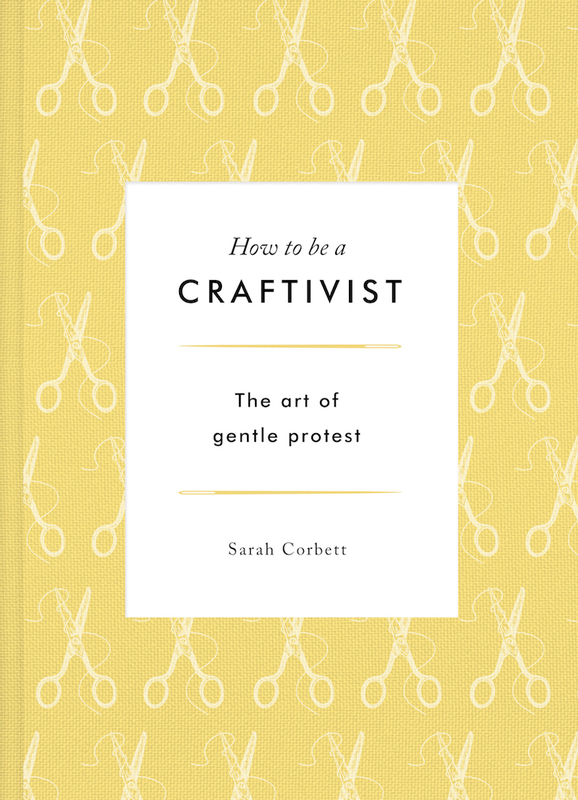 Why pre-order our new book How To Be A Craftivist: the art of gentle protest before midnight on Friday 14th July 2017? Well… it means you receive a Special Edition of the book not available after this date. You will recieve your special edition book through the post (wherever you are in the world) in Septmber before it is available to everyone else on 5th Oct official release. Join the 760 people who have already pre-ordered there’s so you don’t miss out, regret it or get FOMO when you see how beauitful it is on social media in September ?? ?